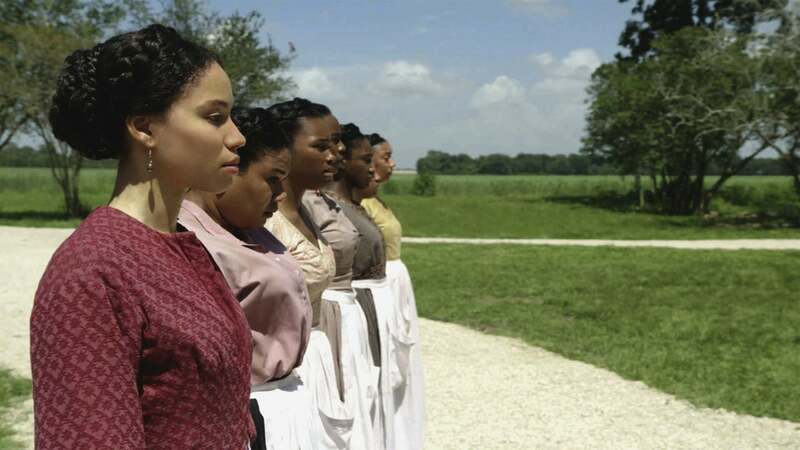 The 10-part drama, executive produced by John Legend, focuses on the women and men who successfully mustered up the bravery and strategies necessary for escape. The amazing cast: Jurnee Smollett-Bell and Aldis Hodge deliver the most raw and sympathetic performances of their careers upping their game with each episode. Smollett-Bell stars as Rosalee, a somewhat sheltered house slave, while Hodge (Straight Outta Compton) co-stars as Noah, a cunning and ambitious field slave. When a series of tragic events keep reuniting the pair, they quickly discover they have a lot in common especially the desire to break free. Viewers should also take note of scene-stealers Alano Miller (Jane the Virgin) and Amirah Vann (Mozart in the Jungle). Miller masterfully plays Cato an enslaved overseer, and Vann is captivating as Ernestine, the duplicitous and wise head house slave and Rosalee’s mother. The history: Too much Black history has been lost in this country’s annals. Underground intelligently and fearlessly uses real-life stories and shapes them into a formidable Underground Railroad narrative set in 1857 – four years before the Civil War and six years before the Emancipation Proclamation. In other words, this was a period of growing unrest when enslaved Black people young and old started to grow bolder and look for more and more ways to escape to Canada and parts of America where slavery was illegal. The behind the scenes folks: If you’ve never heard of Misha Green (left), please Google her. This brilliant thirtysomething started out writing for shows like NBC’s Heroes, FX’s Sons of Anarchy and Spartacus: War of the Damned. She then parlayed those experiences into an opportunity to write and produce Underground with her former Heroes writer Joe Pokaski, who was also one of the comic-book drama’s executive producers. Once WGN signed on for Underground and the momentum built, Green and Pokaski were able to draw super TV director Anthony Hemingway (The People v. O.J. Simpson and Empire) and executive producer John Legend. The story approach: With folks like Legend, Hemingway and Green behind Underground, it’s not surprising that the African-American protagonists are portrayed as intrepid heroes independent of assistance from white protagonists. 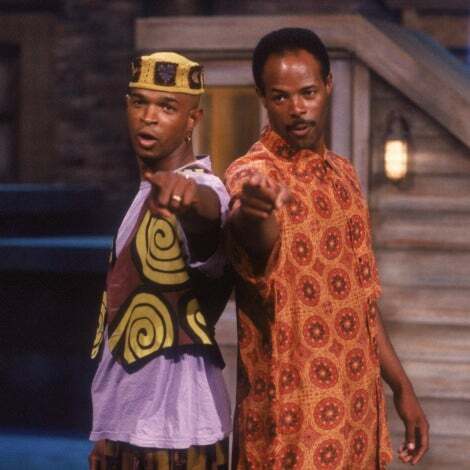 While white abolitionism is explored in a subplot on the series, the main story focuses on enslaved Black people who rely on their own cunning and that of other enslaved Black people. The timing: In a modern era of hate-driven presidential campaigns and rampant police brutality, Underground celebrates a group of fearless and defiant Black people who refused to accept the status quo in the face of racial oppression and slavery. Talk about timely. 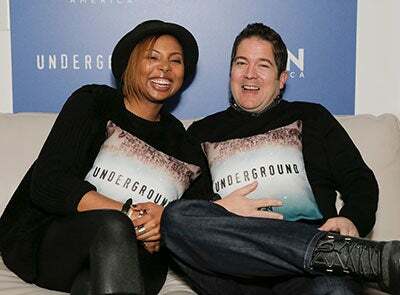 Underground debuts tonight at 10 pm ET on WGN.